Fay is director of Hewlett’s Effective Philanthropy Group. 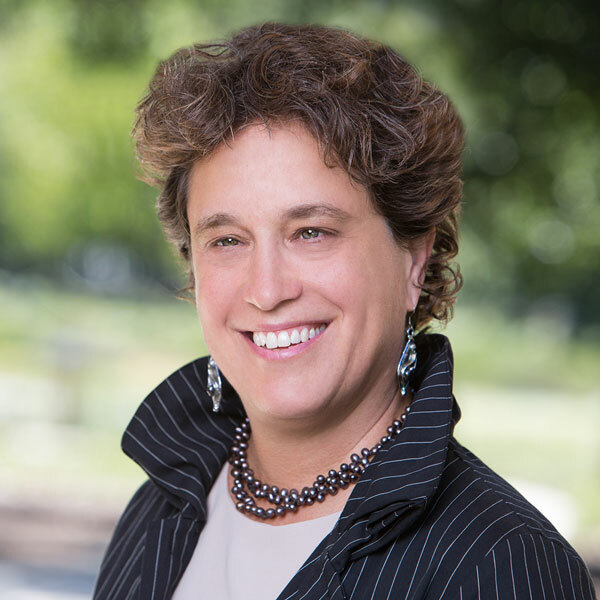 In that capacity, she oversees five functions, including cross-foundation strategy support; evaluation and organization learning; and grantmaking in support of organizational effectiveness and a strong philanthropic sector. Prior to joining Hewlett in 2011, Fay advised Yad Hanadiv (the Rothschild Family Foundation), served as director and member of the leadership team of the Bill & Melinda Gates Foundation —designing and developing its Impact Planning & Improvement division — and was a founding principal of BTW Informing Change, a strategic consulting firm.